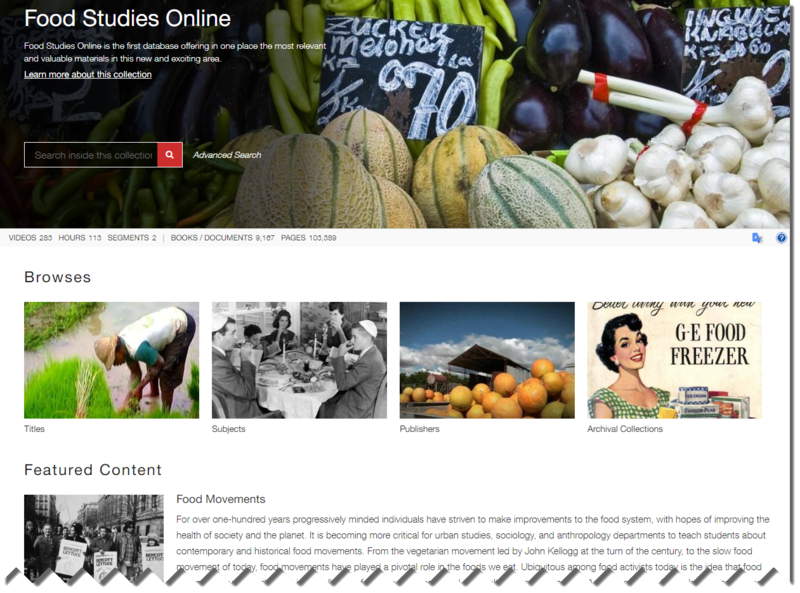 Food Studies Online is a first-of-its-kind database, bringing together rare and hard-to-find archival content with visual ephemera, text, and video. 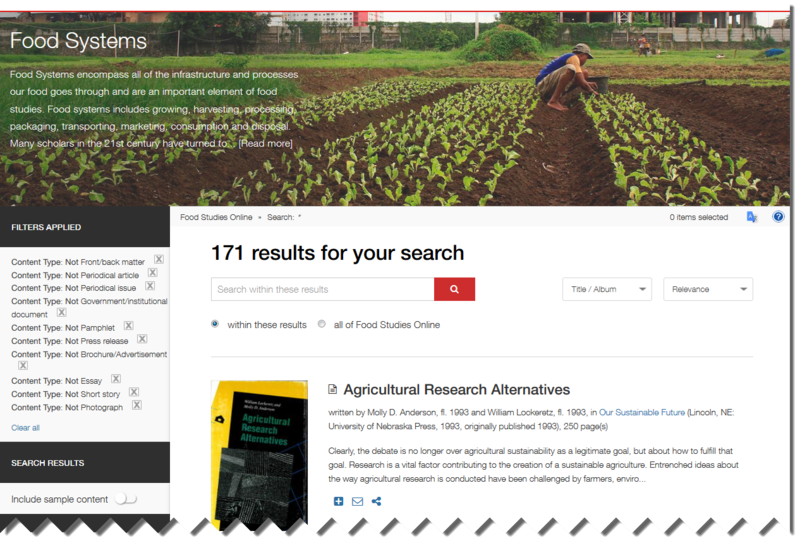 Food studies is a relatively new field of study, and its importance is felt in many major disciplines. It has social, historical, economic, cultural, religious, and political implications that reach far beyond what is consumed at the dinner table. 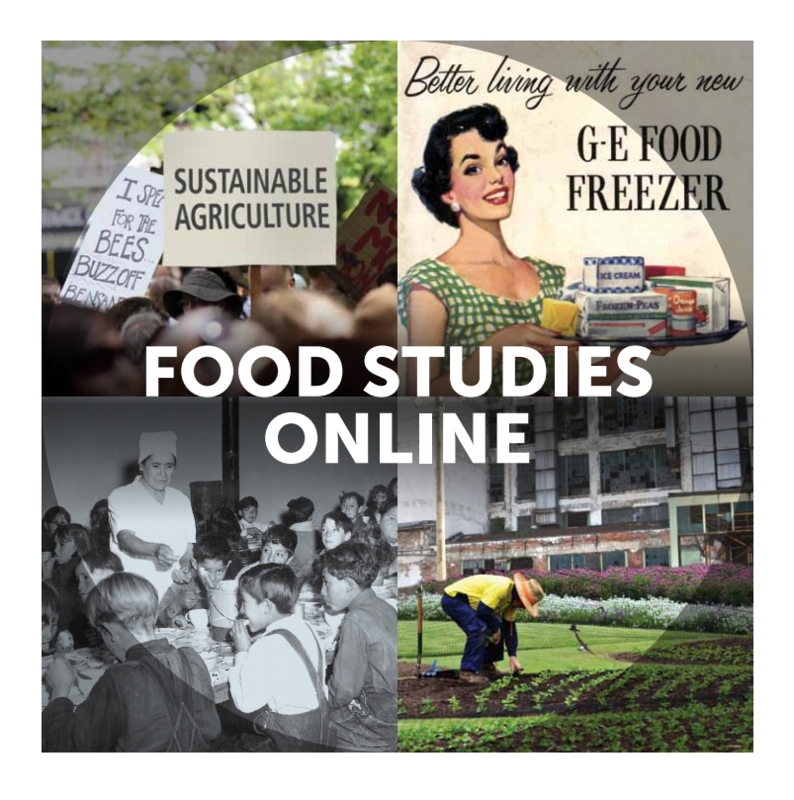 Food Studies Online is interdisciplinary, but is of primary interest to social scientists and students of policy and business. Key themes and disciplines with extensive coverage represented include marketing and consumerism, food history, food movements, culinary and food design, food and identity, health, policy, religion, sociology, anthropology and history.